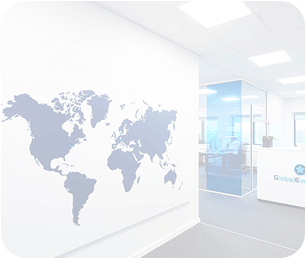 Global Evolution is a Specialist Emerging and Frontier Markets Investment Manager. 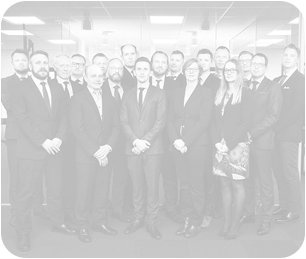 The collective ownership culture promotes high staff retention, with the original team having worked together for over 20 years. Co-founded Global Evolution in 2007. Started in the industry in 1995. Soren Rump is the Chief Executive Officer and member of the Group Executive Management at Global Evolution. He co-founded Global Evolution in 2007. 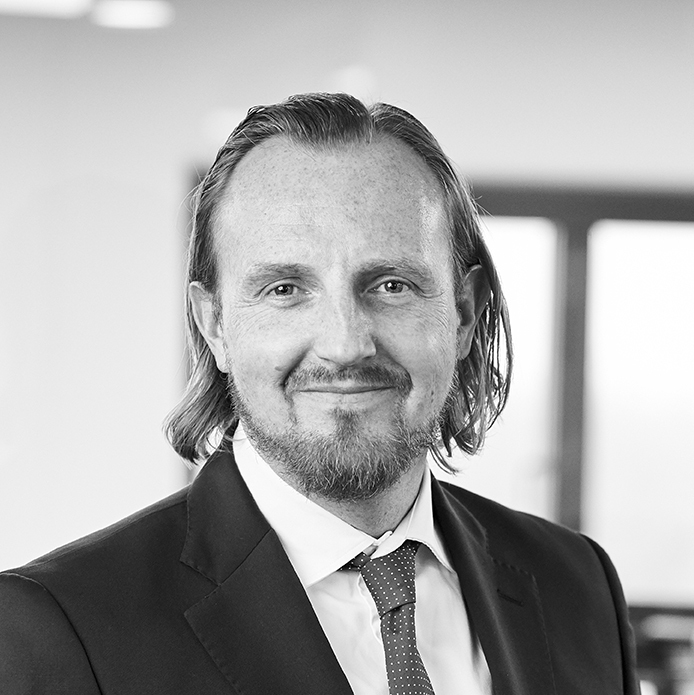 As Chief Executive Offer Soren is in charge of the day-to-day management of the firm with particular focus on the groups responsible for Client Servicing, Legal and Compliance, Risk Management, Operations and IT. 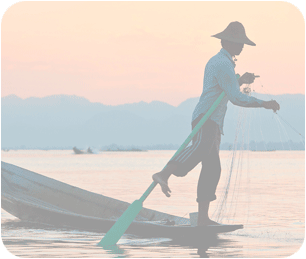 Soren has more than two decades of experience as an investor in emerging and frontier markets. 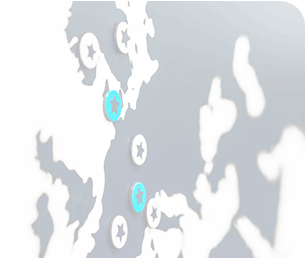 Morten Bugge is the Chief Investment Officer and a member of the Group Executive Management at Global Evolution. He co-founded Global Evolution in 2007. 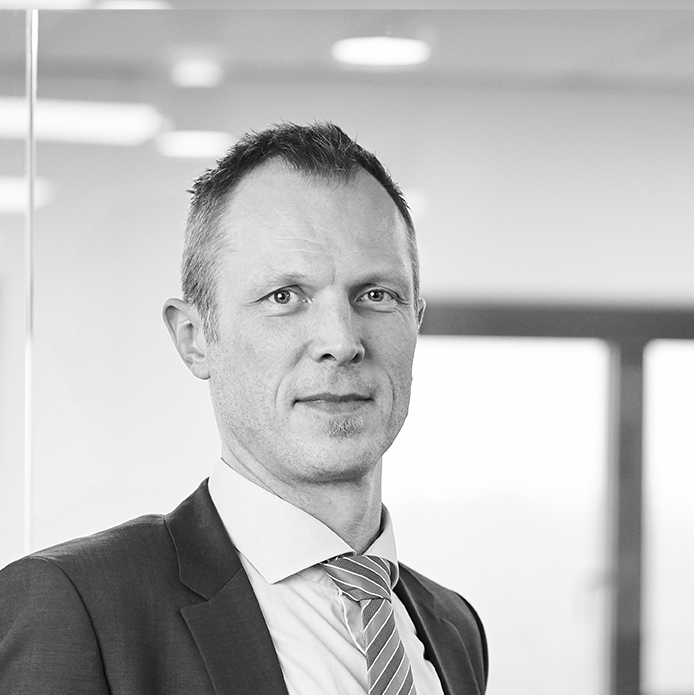 Morten Bugge has amassed extensive capabilities in emerging and frontier markets and brings more than two decades of investment experience to his role as Chief Investment Officer and ultimate investment decision-maker at Global Evolution. Learn more about the history of Emerging and Frontier Markets including a detailed description of the different sub asset classes.